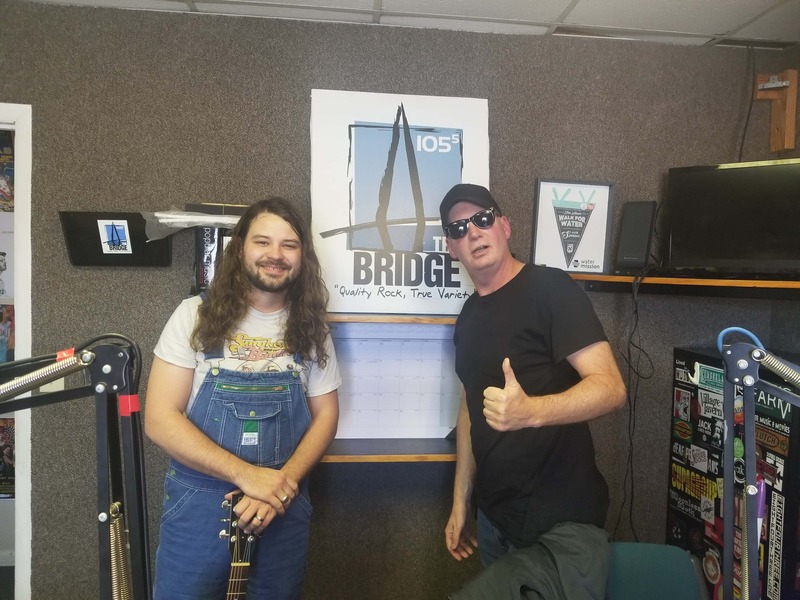 Everyone was in for a real treat when Brent Cobb came by the 1055 The Bridge Studios this afternoon. 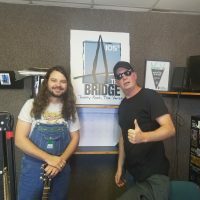 He graced us all by performing ‘King of Alabama’. Afterwards, he sat down and chatted with The Critic, King of Afternoon Drive.